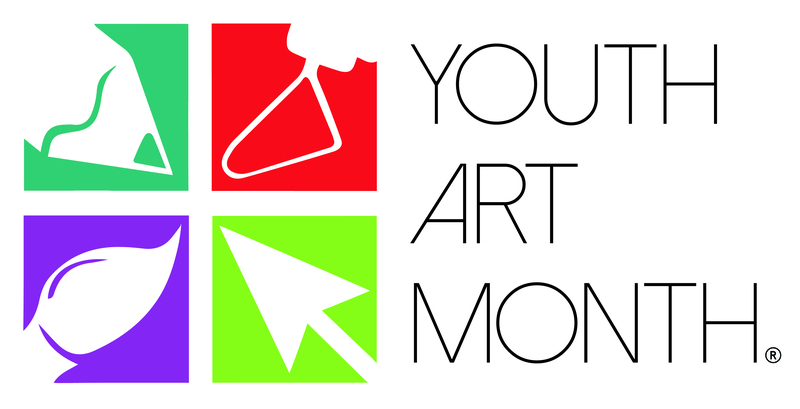 For more than 20 years, the Portland Museum of Art and the Maine Art Education Association (MAEA) have collaborated to bring National Youth Art Month to Maine. This annual observance emphasizes the value of art education and encourages support for quality school art programs through a month-long exhibition of artwork by K-12 students throughout the state. The exhibition runs from March 1 through March 31, 2019 on the Lower Ground Floor of the PMA. Admission to the exhibition is free for the public. You must be a member of the Maine Art Education Association (or become one) in order to exhibit your student work. 2-dimensional work only and must be framed and under glass or blemish free plexi-glass. Student work should be photographed before framing and is submitted with the registrations. Questions? Contact the YAM coordinator Elyse Pelletier, Scarborough High School at epelletier@scarboroughschools.org. Back entrance of the Portland Museum of Art at 99 Spring Street. The museum cannot store artwork packaging or wrapping material. Upon drop-off, you must leave with the packaging. You are currently browsing the me arts ed blog archives for the day Saturday, February 2nd, 2019.